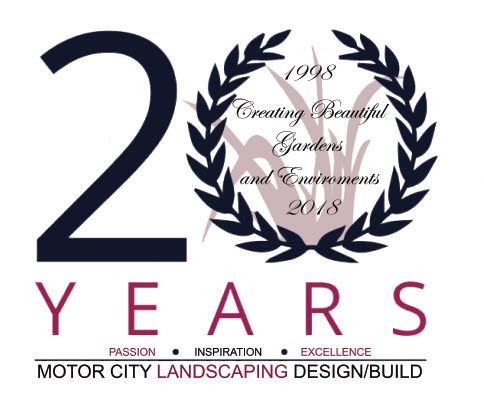 Established over 20 years ago, Motor City Landscaping has designed outdoor living spaces and elegant gardens for some of the most luxurious properties in Metro Detroit. 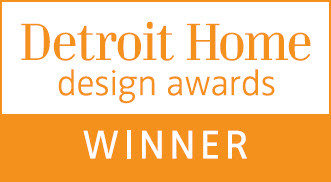 Specializing in landscape, hardscape, garden art, water features, and lighting, Motor City’s skilled team is widely recognized within the landscape industry, and has been honored with numerous prestigious landscape architecture, design and construction awards. 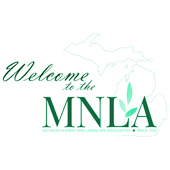 Inventive designs, quality installation, attention to detail and impeccable service have made Motor City Landscaping one of the most reputable landscape firms within the state of Michigan. 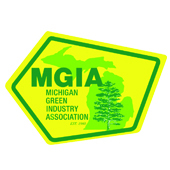 At Motor City Landscaping the driving force is a passion to create beautiful landscapes and inspirational gardens. By capturing our client’s lifestyle, desires, and budget, we can present a conceptual vision of your dreams. To make this dream a reality, craftsmanship, artistic vision and knowledge must intertwine. 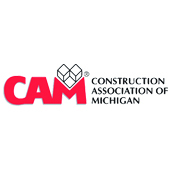 Motor City has highly qualified installation teams that know how to capture the beauty and art of Mother Nature. 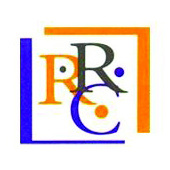 Our experienced and professional staff will make sure your expectations are always exceeded. Motor City Landscaping will coordinate all processes beginning with planning, final design, cost estimating and through to construction. Motor City Landscaping in Rochester Hills does high quality work. The have a great team of designers and installers to create and build a dream landscape for your property that you can enjoy for years to come.... Highly recommend! Great professional team that does a great job following through and handling full scale projects. Their plant knowledge is far above the competition!